To celebrate the International Museum Day last year I run up a list of notable museums to visit in several cities around the world. I'm coming up another list for this year, featuring the museums that I visited in Mexico City, San Francisco, Cambridge, Los Angeles, Manila and Baler. 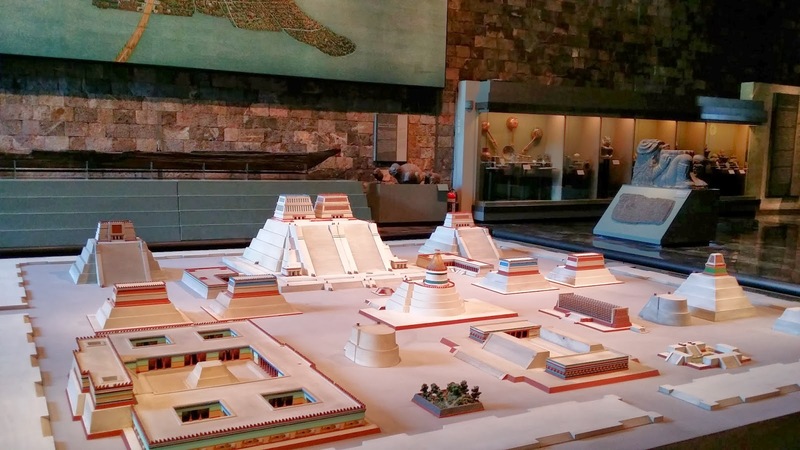 One of the most important museums in Mexico, the Museo Nacional de Antropologia houses Mesoamerican artefacts dug from several sites in Mexico and Central America. 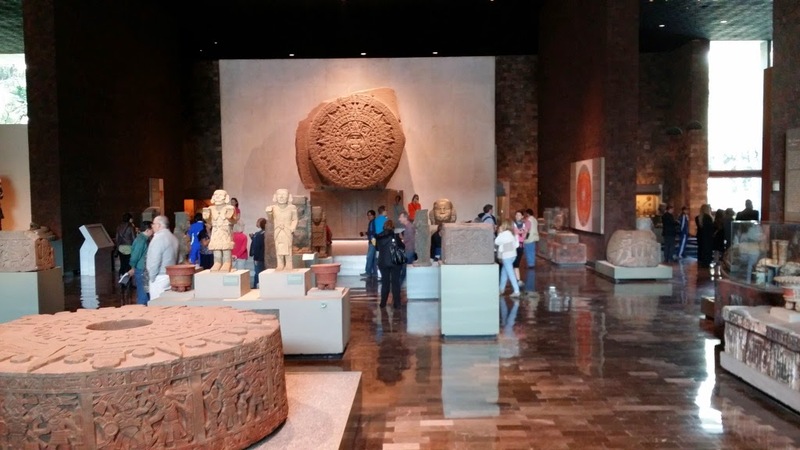 Among the famous pieces on display at this museum is the 24-ton Aztec calendar stone and a Mayan stelae from Tikal, Guatemala. The museum is located between Paseo de la Reforma and Calle Mahatma Gandhi, and accessible via the subway. Just adjacent to the ruins of Tenochtitlan in the Zocalo district of Mexico City is the Museo del Templo Mayor. Built in 1987 to house the pieces excavated from Templo Mayor, the name of the pyramid that used to stand in the site. The museum has four floors, with eight exhibition halls. The Museo del Templo Mayor is located between Seminario and Justo Sierra streets in Zocalo, Mexico City, just near the Metropolitan Cathedral. Also in the Centro Historico of Mexico City is the Museo National de las Culturas del Mundo (National Museum of [World] Cultures). 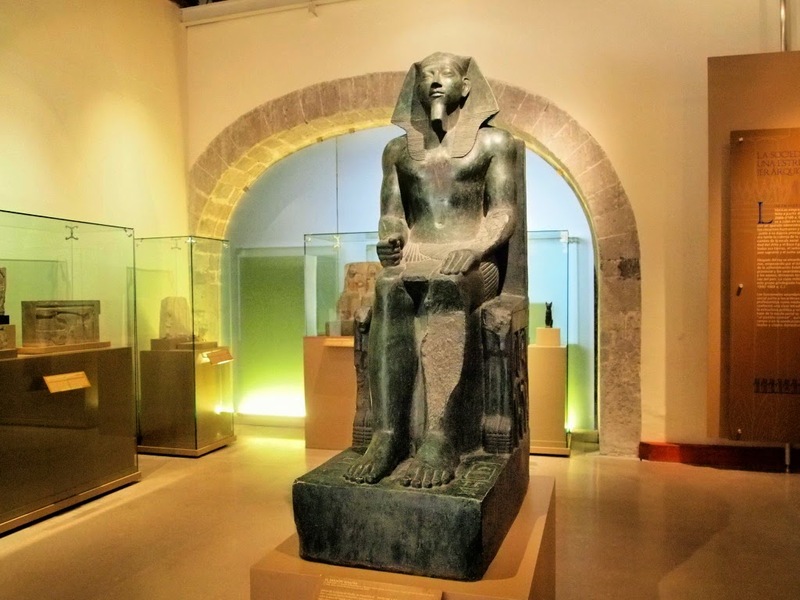 This museum displays artifacts from around the world, including those from ancient Greece, Egypt, Asia, Near East, the Pacific islands and China. The museum is located in Moneda, just behind Palacio Nacional in Zocalo district. 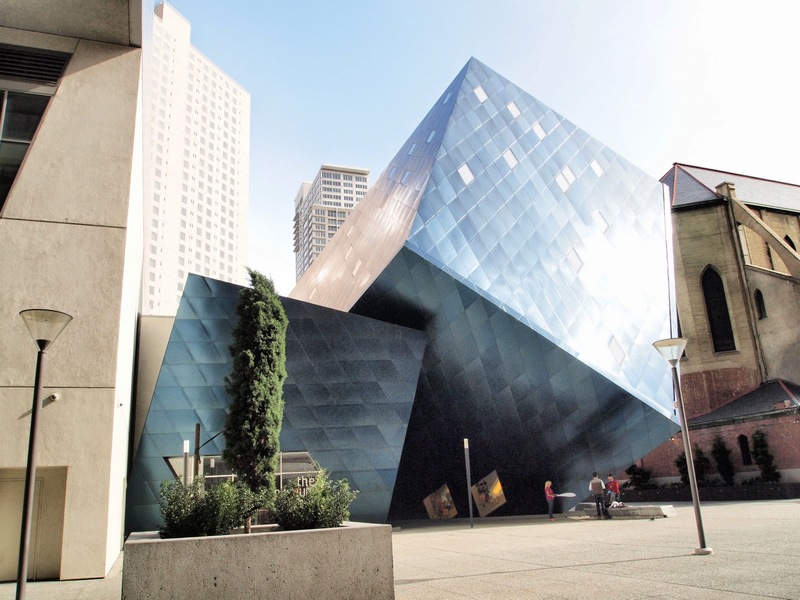 The museum, housed in a Daniel Libeskind-designed building in Mission Street in San Francisco, curates works related to the Jewish culture and history. The museum has no permanent collection but exhibits works borrowed from other cultural institutions. 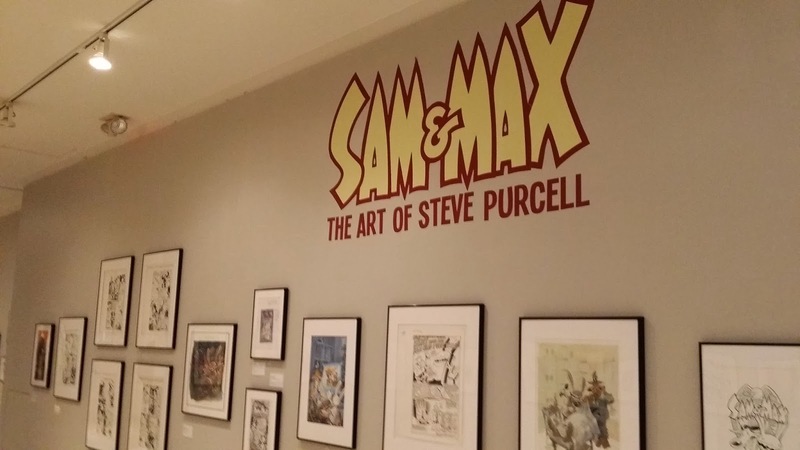 This unique museum curates and exhibits works related to the art of cartoons and comics. Most of the pieces on display were donated by the artists and cartoonists themselves, including works by Bill Watterson (Calvin & Hobbes), Charles Schulz (Peanuts), and Neil Gaiman (the Sandman series). 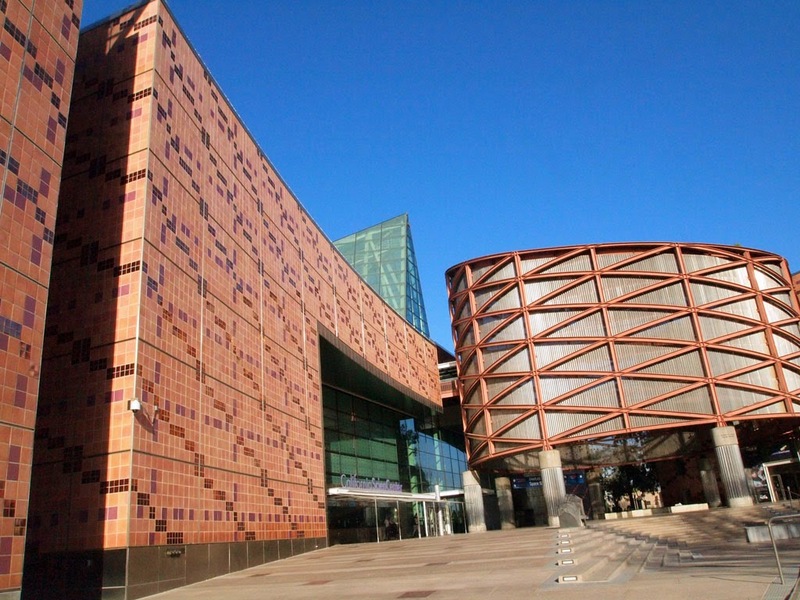 The museum is also located in Mission Street, in Yerba Buena cultural district of the city. 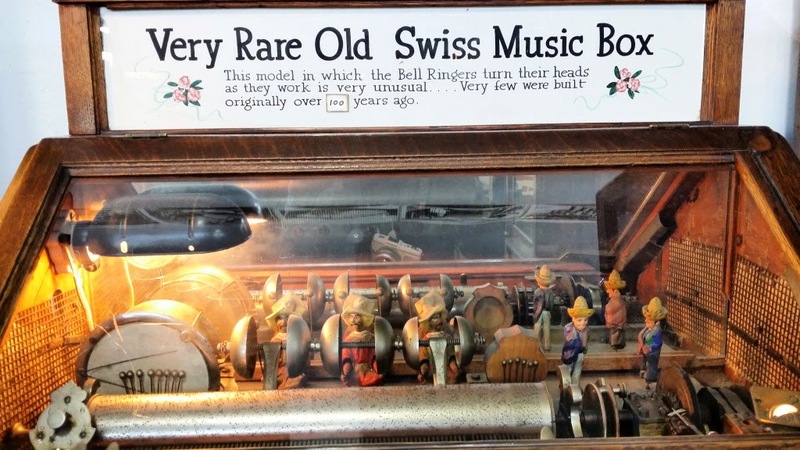 Located in the Fisherman's Wharf, this interactive for-pay museum houses unique, playable mechanical penny arcade games from the 20th century. There are about 300 coin-operated machines - including pinball machines, skeeball and fortune teller machines - in the museum's collection, most playable to the patrons. Be sure to bring lots of quarters when visiting. 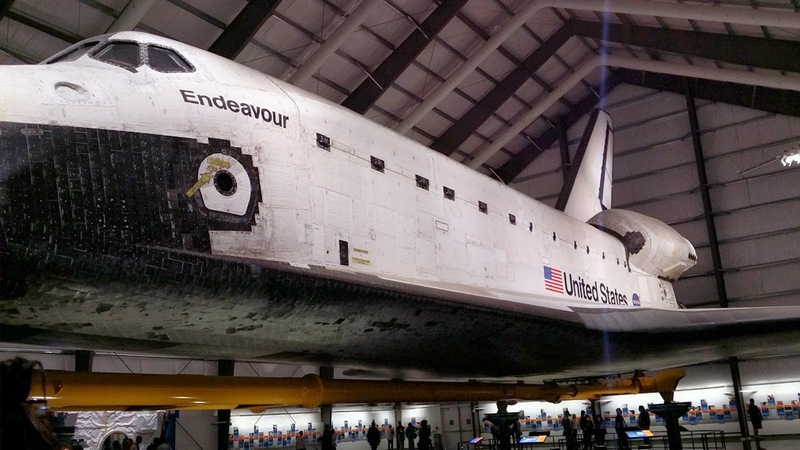 The main draw for this science museum is the Space Shuttle Endeavour, and the prototype of the Mars Viking Lander, the twin of which landed on the Red Planet in 1976. Also found in the museum are the last surviving copy of the F-20 Tigershark fighter plane, several space capsules, and an A-12 spy plane. The Science Center is located in Exposition Park, between Figueroa and 39th streets in Los Angeles. 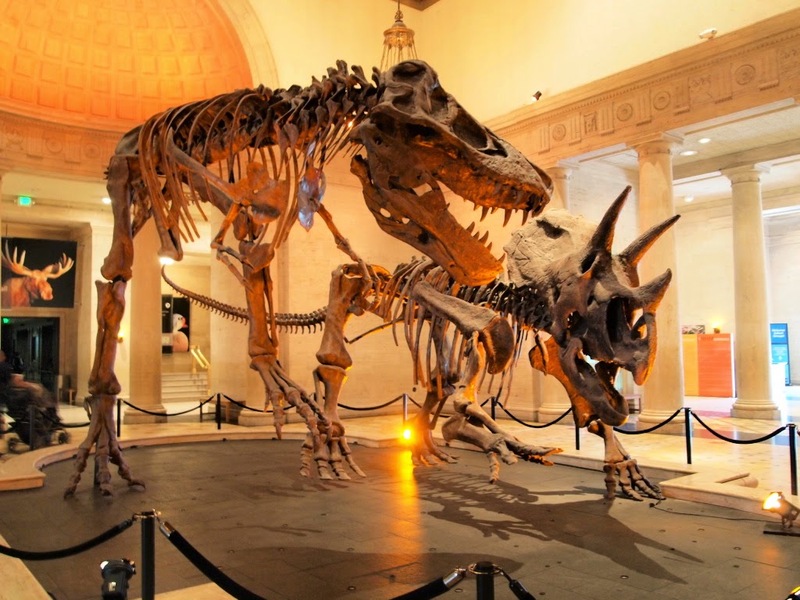 Considered the largest natural history museum in the Western United States, the NHM houses 35 million artefacts, covering everything from minerals to dinosaurs. The museum is also located in Exposition Park in LA. Part of the Harvard Museum of Natural History, the Museum of Comparative Zoology is the go to place in Cambridge to see extinct animals. 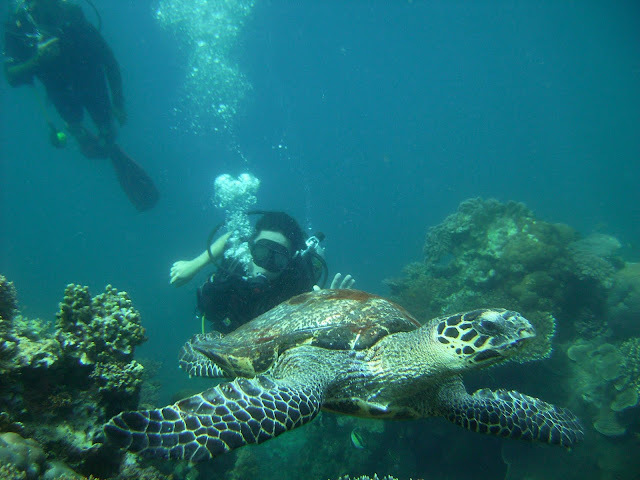 The museum's collection, numbering about 21 million, were collected by notable scientists, including Charles Darwin and Captain Cook. The most impressive that I saw were the full skeleton of the gigantic kronosaur, a fully preserved coelecanth, and an 8-foot wide turtle shell. The museum is located at Oxford St, inside the campus of Harvard University in Cambridge, Massachusetts. 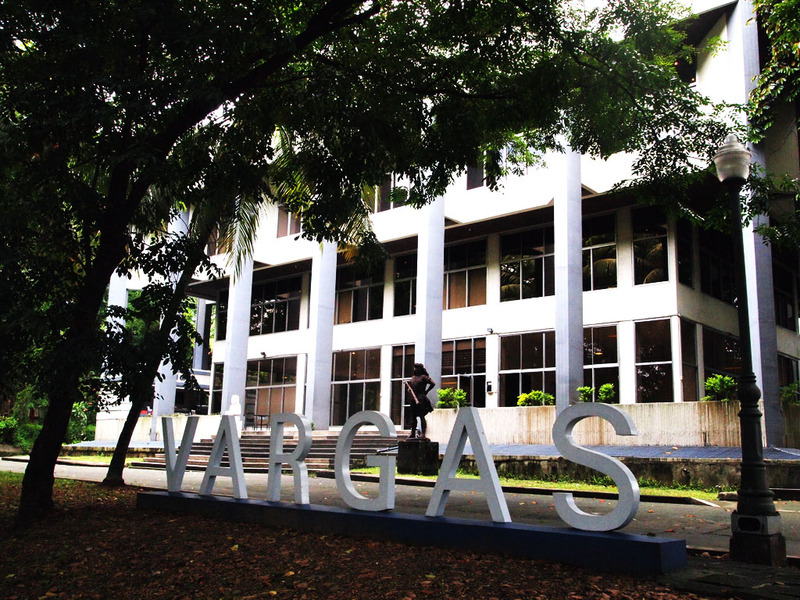 The Vargas Museum in the University of the Philippines Diliman campus houses the most extensive collection of Philippine masters outside of the National Museum, including works by Botong Francisco, Juan Luna, and Victorio Edades. Works by contemporary artists are also on display. The museum is located along the University Circle inside the campus. 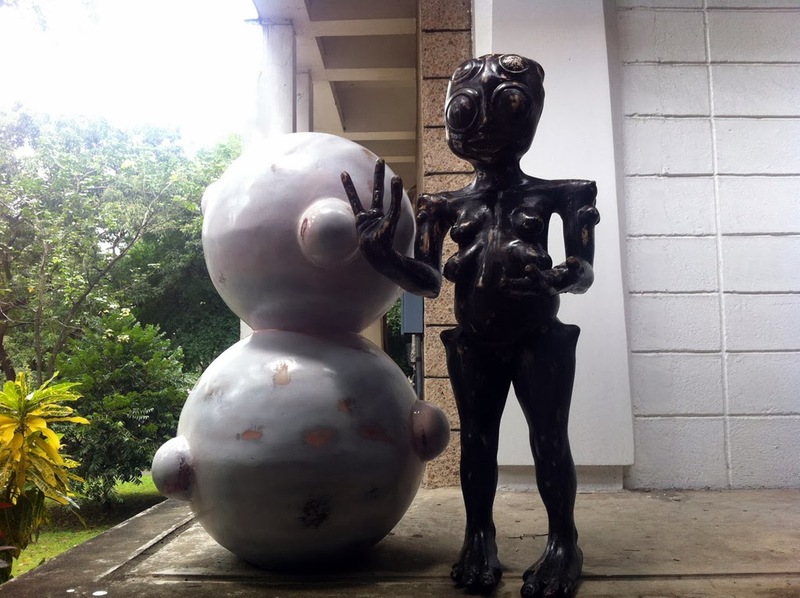 The first modern art museum established in the Philippines, the Ateneo Art Gallery curates post-war modern and post-modern works of Filipino artists. It has about 500 pieces in its collection, including works by Ang Kiukok, Napoleon Abueva, Vicented Manansala and Fernando Zobel. The museum is located inside the Ateneo de Manila campus in Katipunan Avenue, Quezon City. If you love gold jewelry, then this museum is a must. 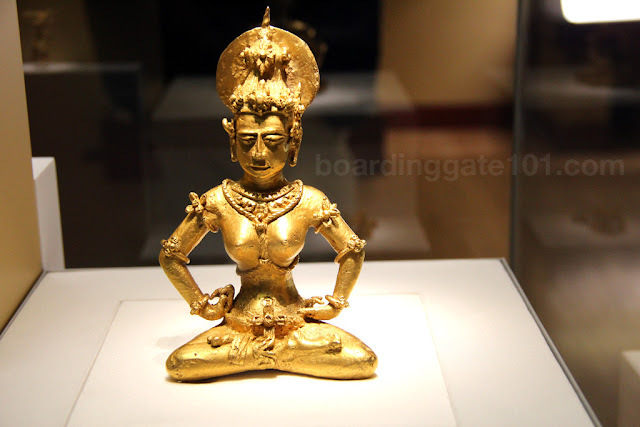 Aside from a gallery-full of works by Filipino masters such as Botong Francisco and Fernando Amorsolo, the Metropolitan Museum of Manila holds a vast number of ancient gold pieces - diadems, rings and necklaces, even weapons - dug from several sites around the Philippines. The museum is located in Roxas Boulevard in Manila, within the Bangko Sentral ng Pilipinas compound. The surfing town of Baler has its own museum, housing artifacts from the 17th century to the present. 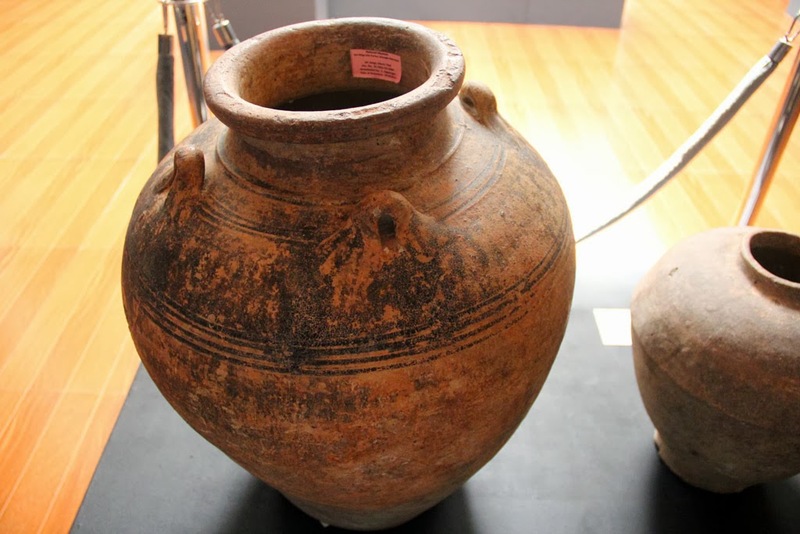 Important pieces include pottery and eartenware found from various shipwrecks during Spanish times. 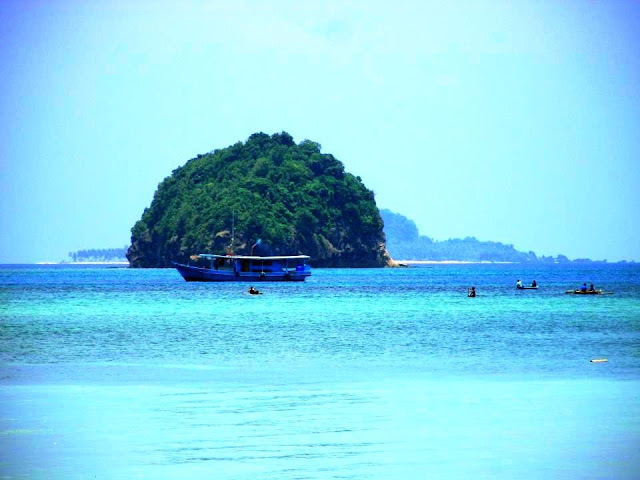 The museum is located in the town center of Baler.